You have to try hard to remember what young people were thinking in 1979, 1980, 1981 as the UK went through the mother of all recessions. 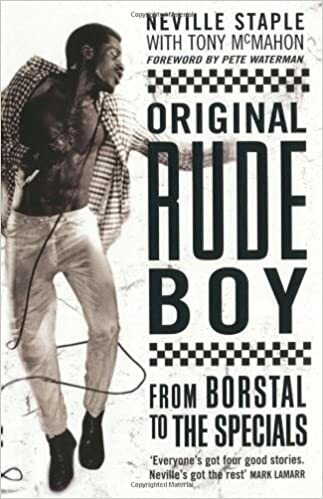 In contrast to the dreary and sullen mood now, there was a rebellious anger in those days mixed with a strong counter-culture rooted in the 70s punk movement. Demonstrations and rallies sometimes felt like parties and none more than the Jobs Express that brought thousands of youngsters to London to vent their feelings at Prime Minister Margaret Thatcher. 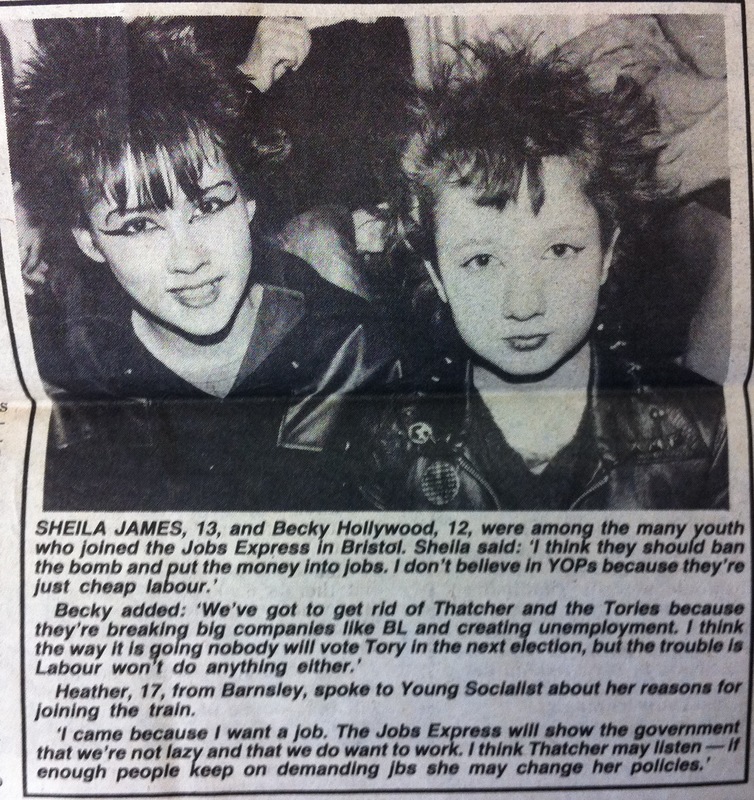 I found this newspaper article from the time in my archives and the two girls interviewed – Sheila and Becky – had very typical views of Labour trending teenagers. Get rid of the bomb – the nuclear bomb needless to say. Put the money from that into creating jobs – not in the arms industry clearly. The government Youth Opportunities Programme (YOP) was hated – after all these kids’ parents had enjoyed apprenticeships in factories. 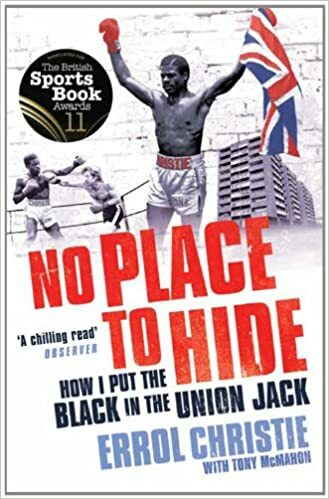 And on the subject of manufacturing, it’s interesting that Becky says Thatcher must go before she destroys BL (British Leyland – the nationalised car maker).